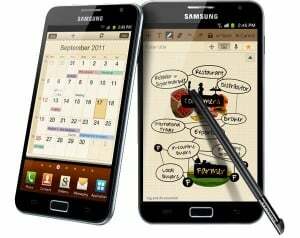 Galaxy Note 2 is the fastest phone out there, you cannot argue with that. It’s almost like it guesses your next move, that’s how fast it is. However, there is one certain application that has received a lot of negative feedback regarding speed and responsiveness. I’m talking about S-Note. 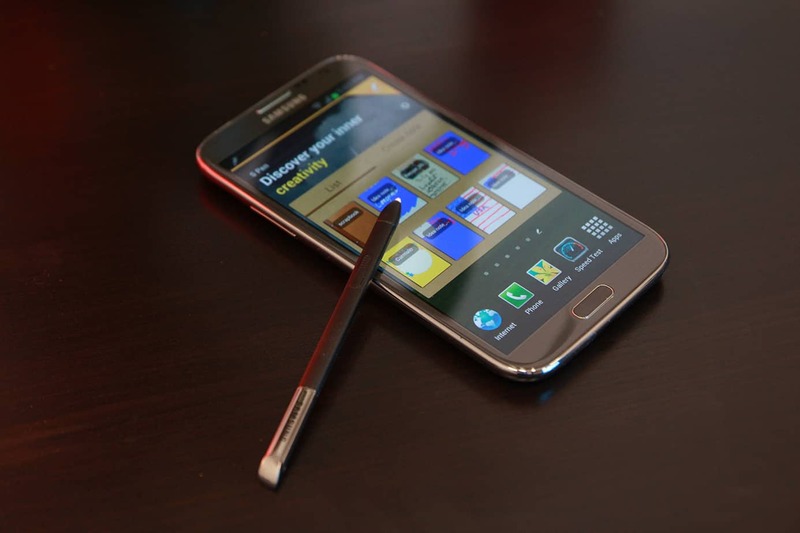 S-Note is a very cool application featured in the new Galaxy Note 2 (learn more here). But as cool and useful as it is, it’s just too slow for the overall speed of the device. A lot of complaints were made saying that when you want to open/save a note, it takes around 2 seconds for the application to respond. Also when handwriting in the app you have to write really slow. While the rest of the applications on the phone open almost instantly. The reason for this slowness is not the Galaxy Note 2 or its hardware, not at all, it’s just a poor development of the S-Note by Samsung developers. Probably because the application is still new, it hasn’t been optimized completely to work at the speed of the Note 2. A possible solutions for this is for Samsung to upgrade the S-Note with the next update, but that seems rather unlikely. Samsung in known to have a not so good customer relations department.